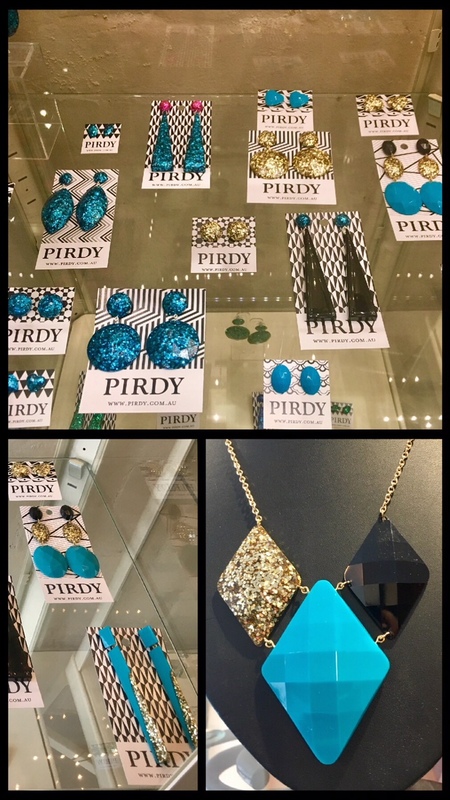 Pirdy is the brain child of Melbournite Juliet Carr, who started the accessories brand from her background in visual merchandising, retail management, and a love of handmade. These resin statement earrings and necklaces are all things fabulous!!! Sprinkle Emporium has an extensive collection for you to chose from (this is just a small selection) …and so incredibly well prices for Australian Made jewellery.